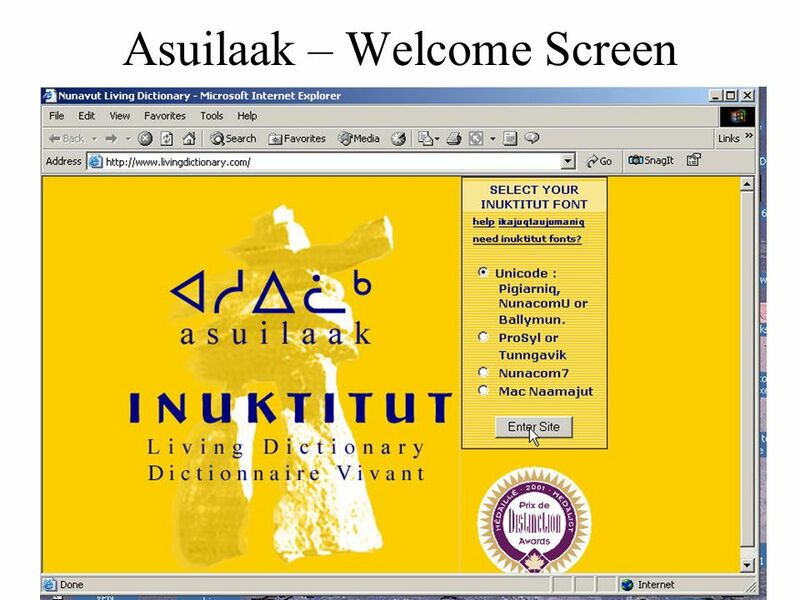 Asuilaak Screens July 28, 2005 Multilingual E-Data Solutions. 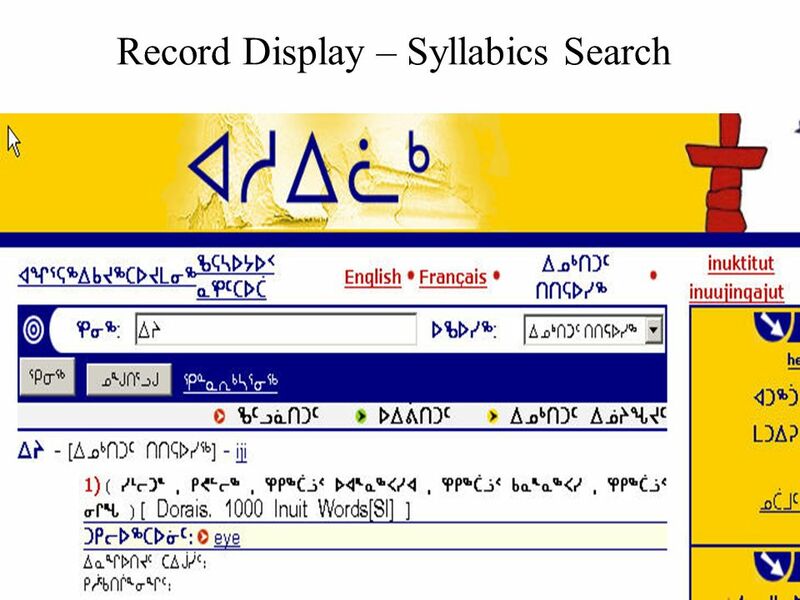 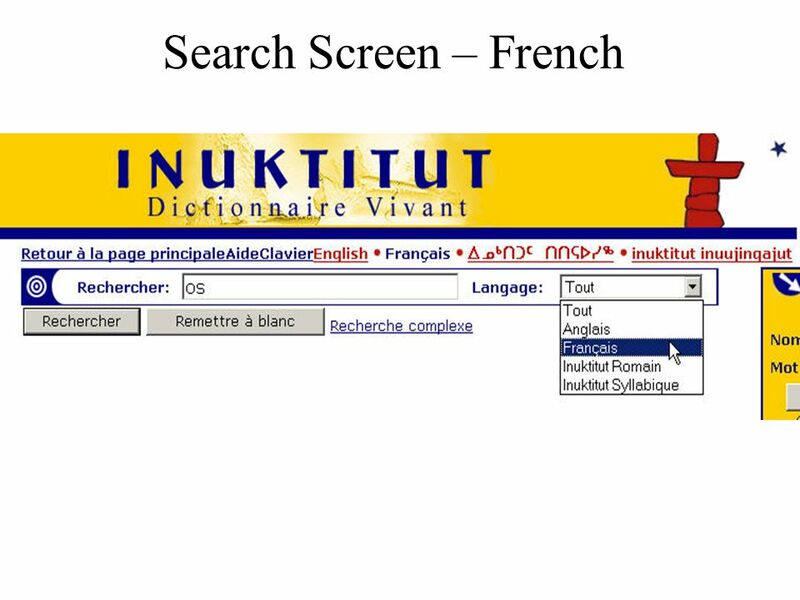 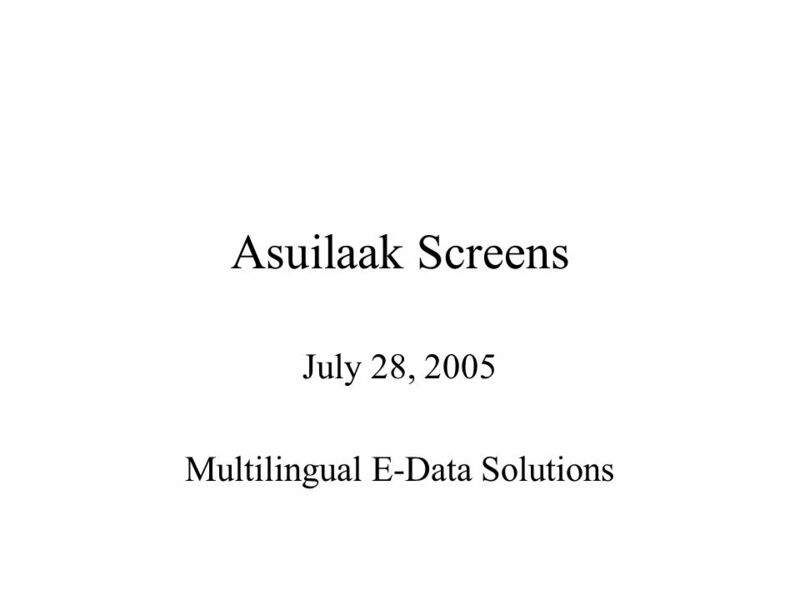 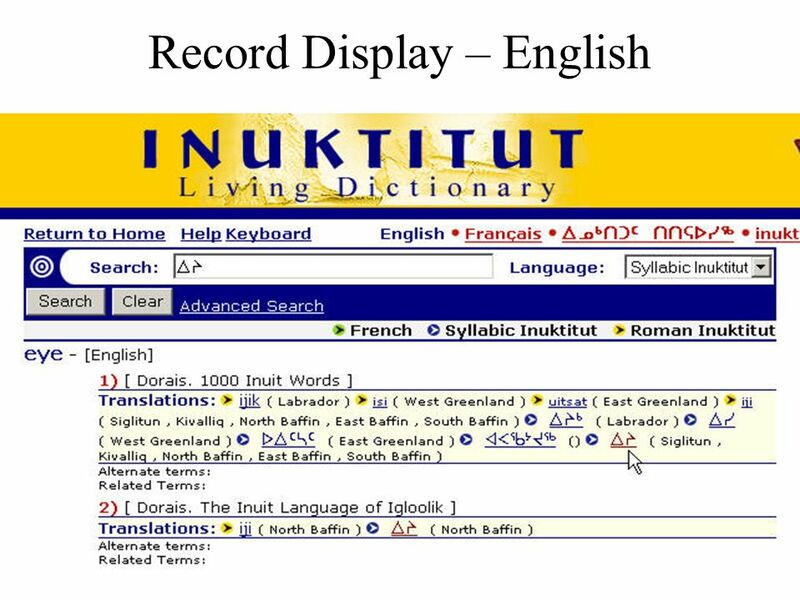 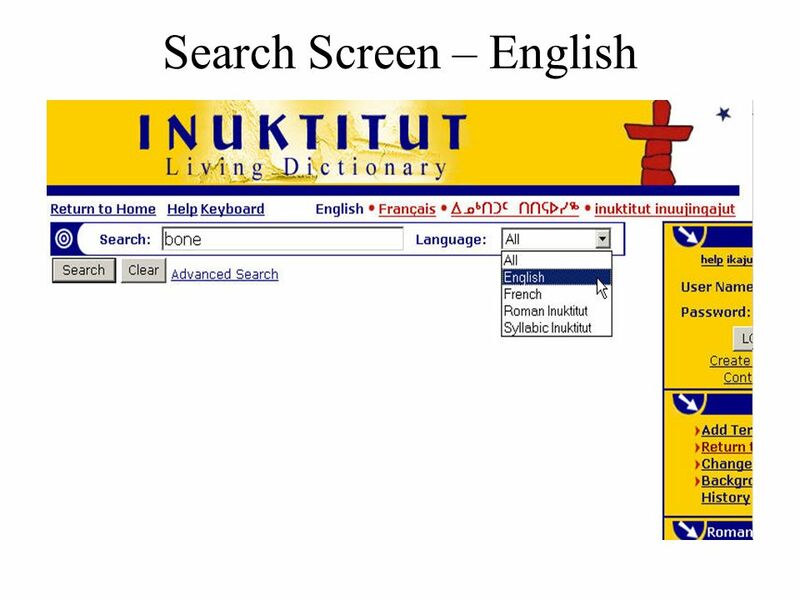 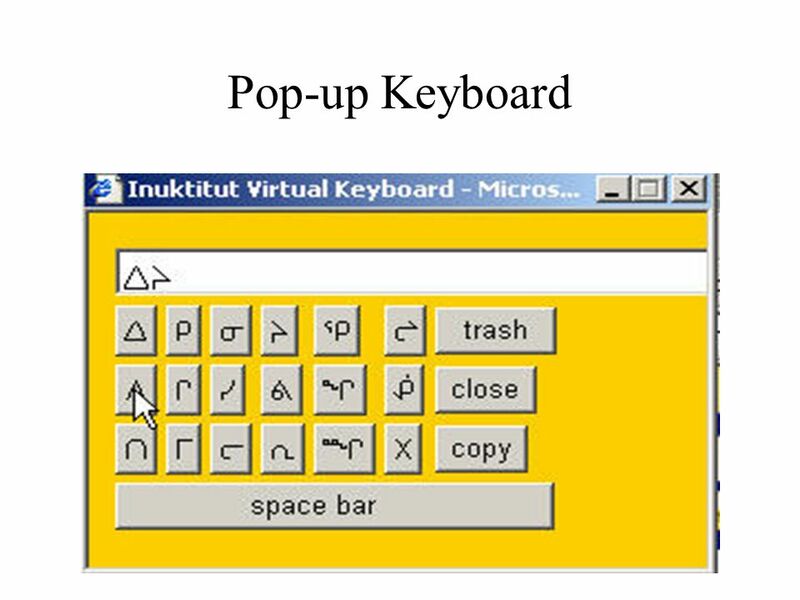 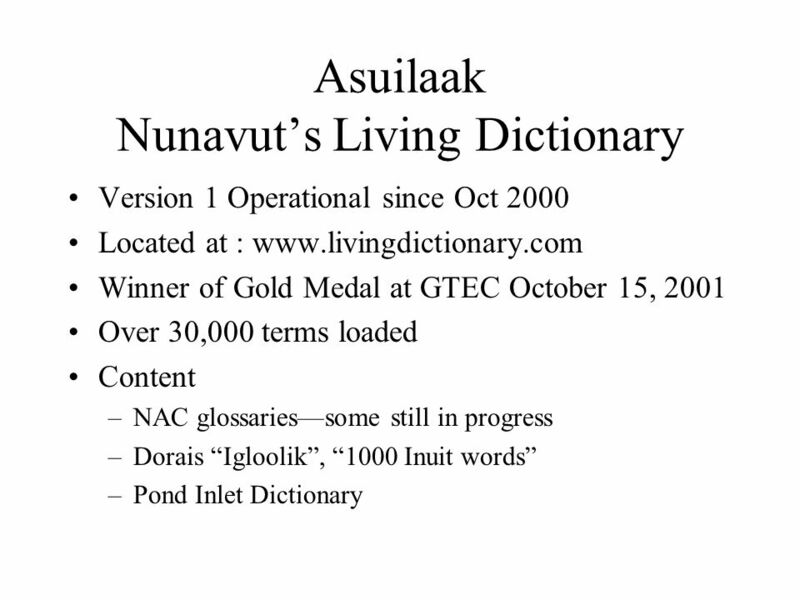 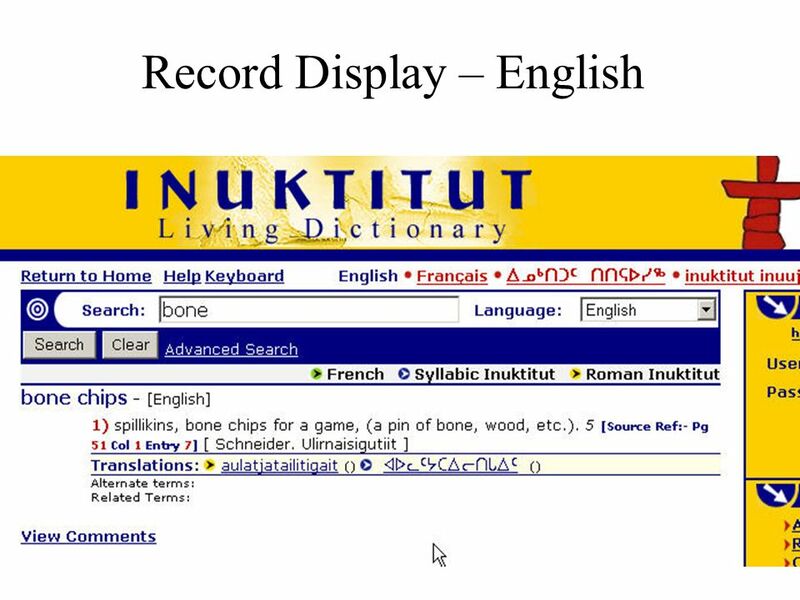 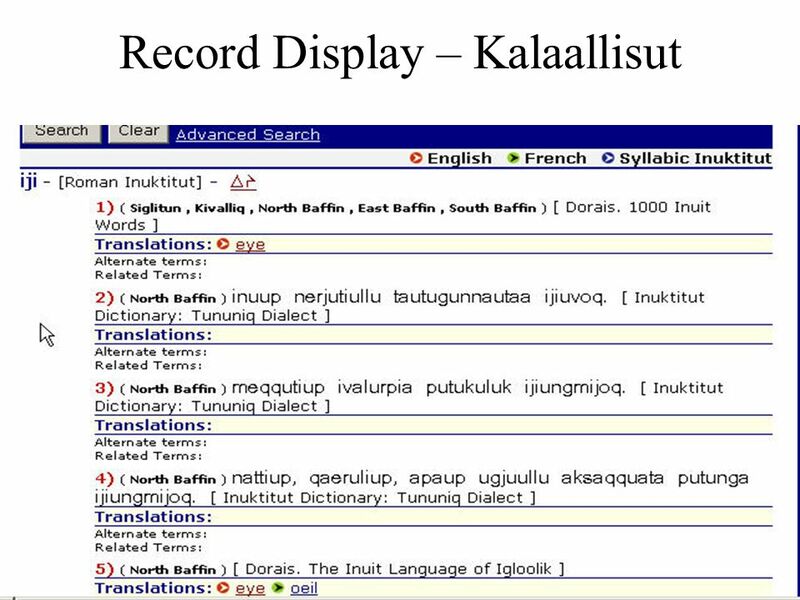 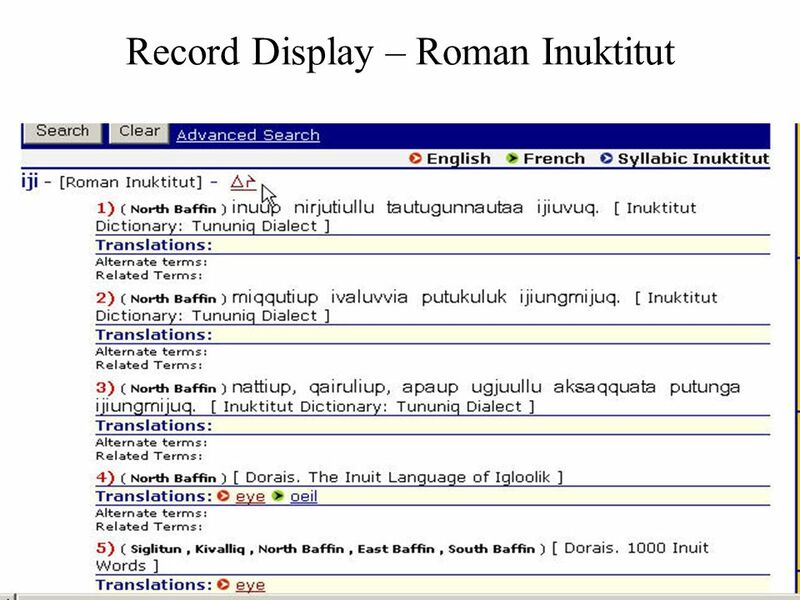 Download ppt "Asuilaak Screens July 28, 2005 Multilingual E-Data Solutions." 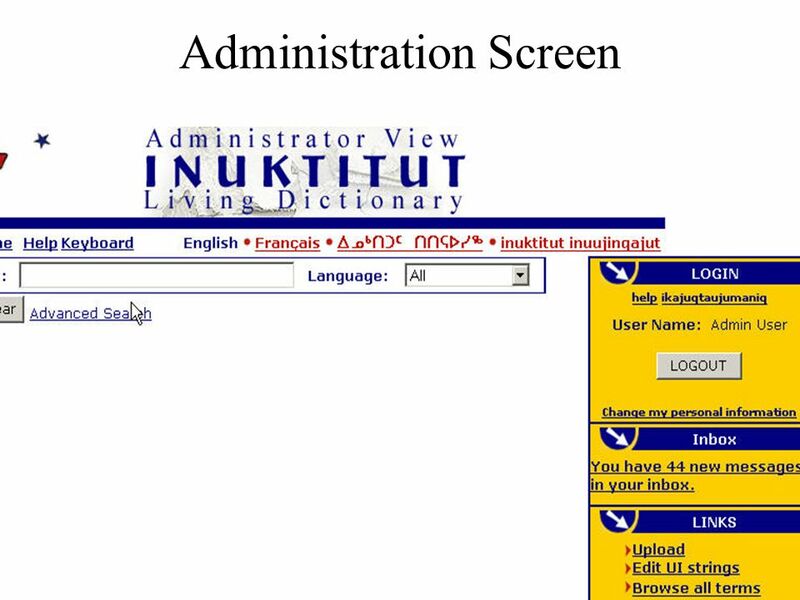 Online Timesheet System 1) Accessing the Online Timesheet System 2) Reviewing/Populating your timesheet 3) Saving/Submitting your timesheet 4) Status and. 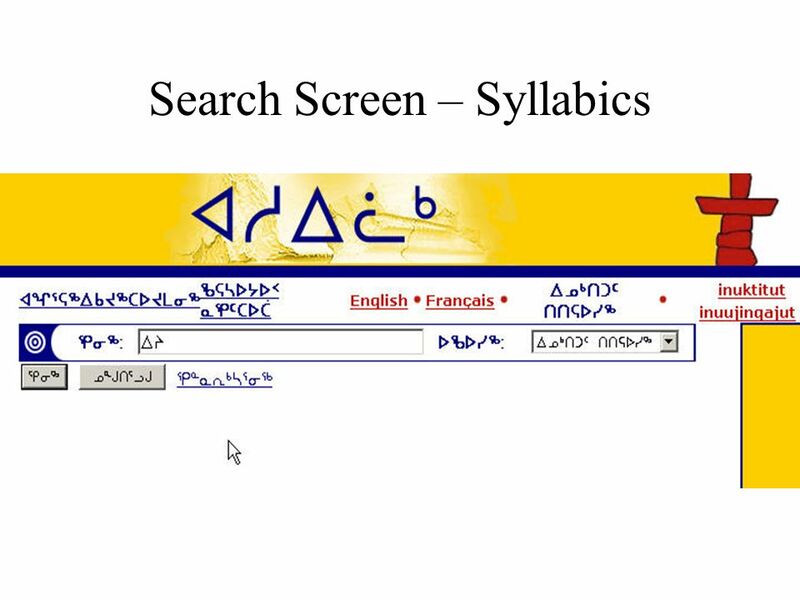 UI Story Board CIS78 Group Project Created by: Aliese Zacharias. 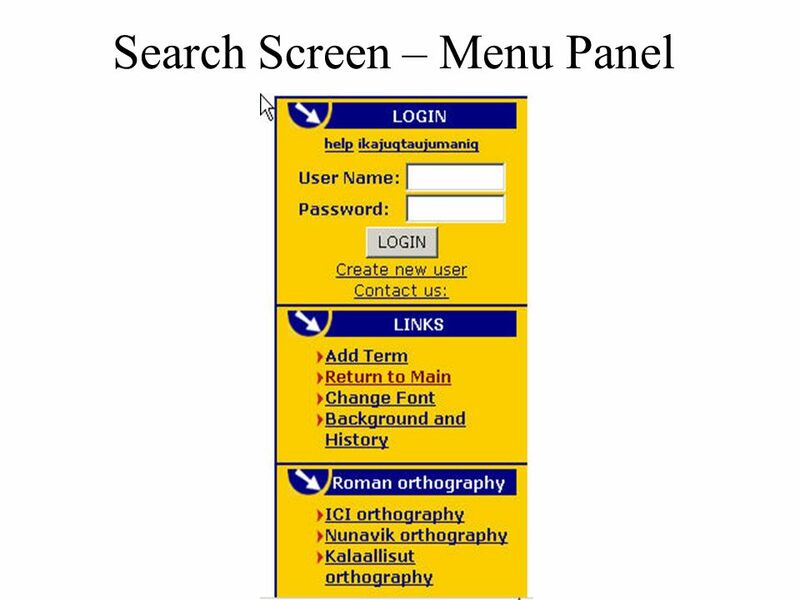 SRI International Bioinformatics 1 Navigation to Related Objects Bioinformatics Research Group SRI International Mario Latendresse. 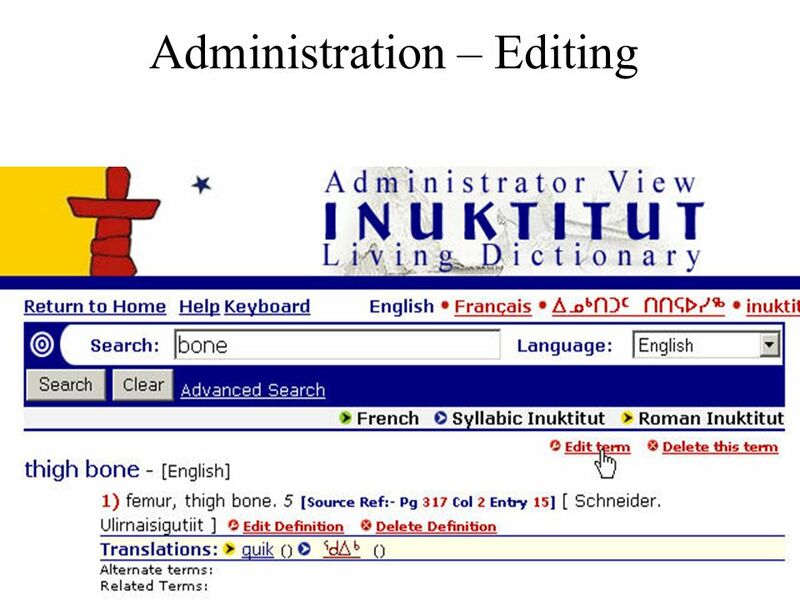 Support.ebsco.com DynaMed Tutorial. 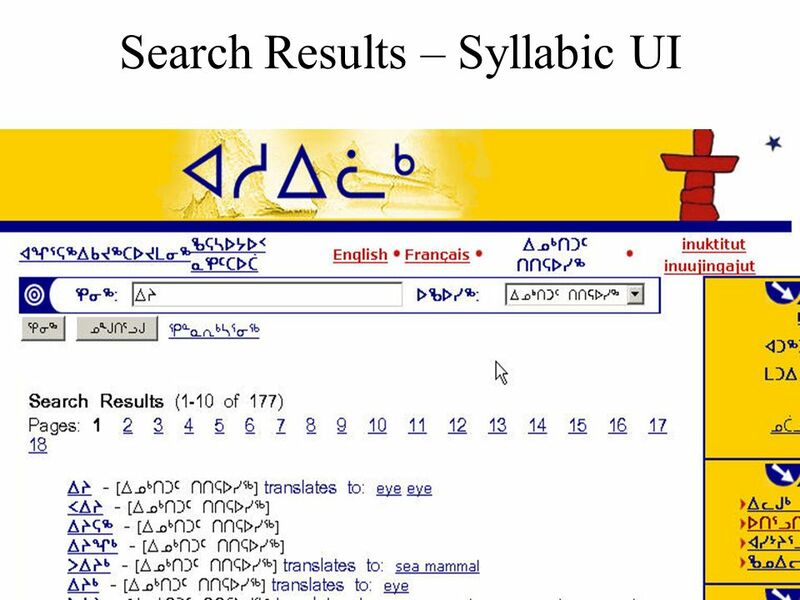 Welcome to the DynaMed basic searching tutorial, where you will learn about the key DynaMed features, such as basic. 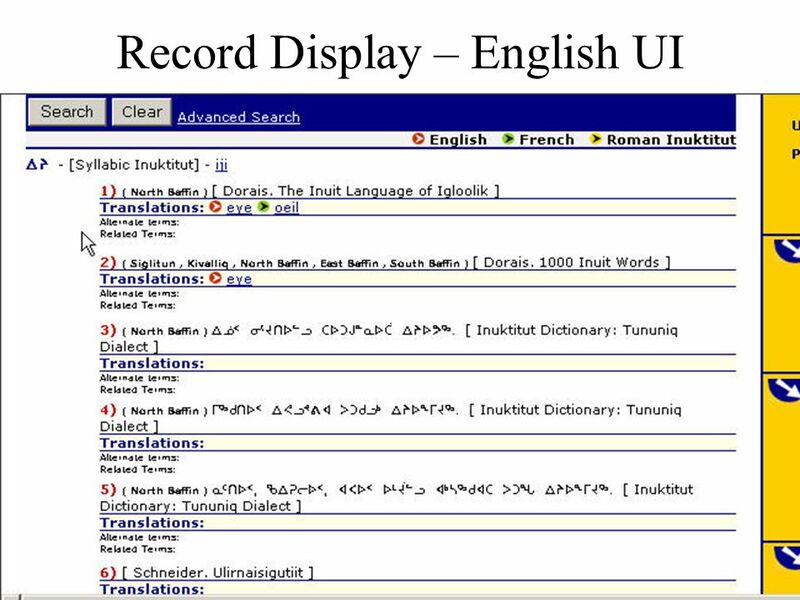 Support.ebsco.com EBSCOadmin Multilingual Options Tutorial. 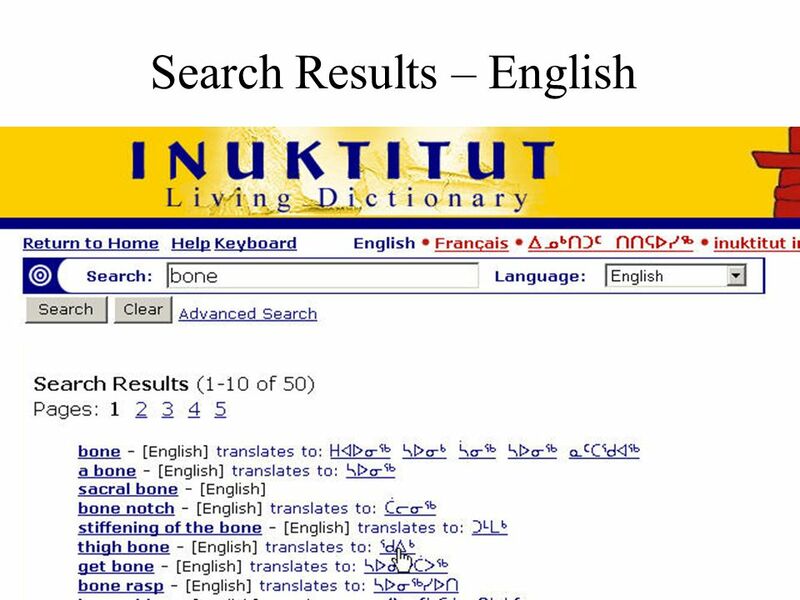 Support.ebsco.com Conducting an Advanced Search on EBSCOhost Single Find Field Tutorial. 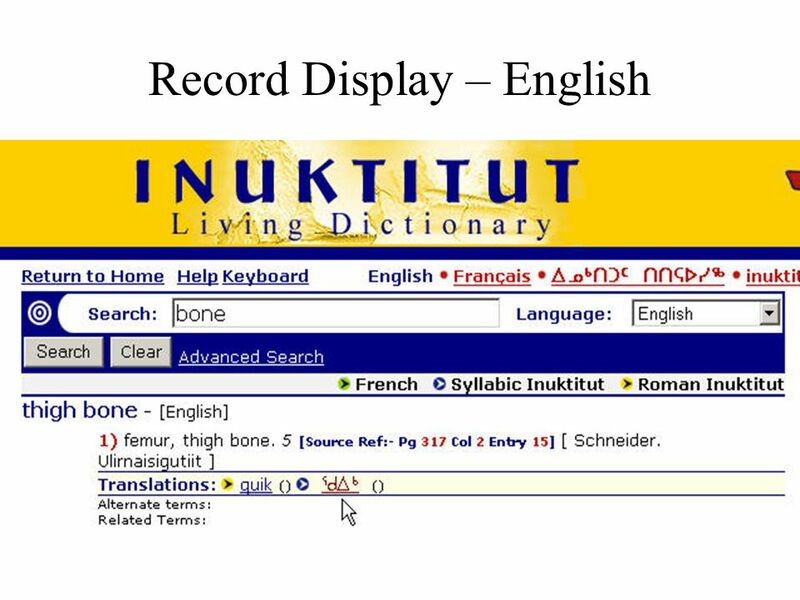 Support.ebsco.com Tutorial Searching EBSCO eBooks.